Do you mock me so? Post your haiku by June 8th to be entered to win a $100 Kinected gift card! 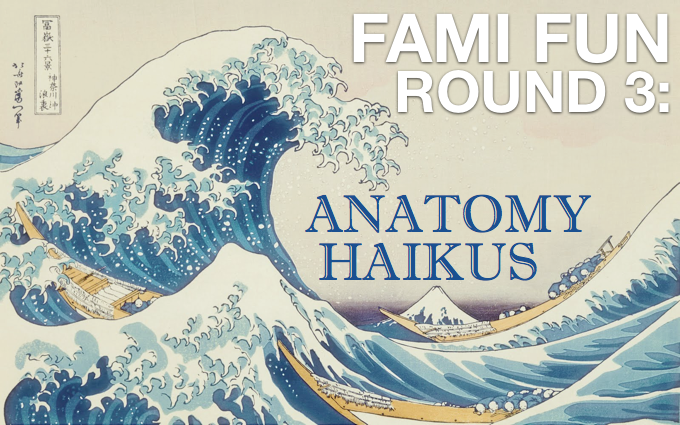 Participants can submit up to 3 haikus for 3 chances to win!